The Mazzer Mini Coffee Grinder is ideal for any home barista who’s serious about coffee. This flat burr grinder provides a commercial quality machine with a compact design perfect for any home kitchen. With an infinite amount of grind settings, the Mazzer Mini Coffee Grinder is incredibly easy to use for anyone. 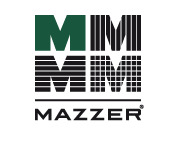 Like their commercial machines, Mazzer uses the best materials and innovations. Its burrs are long lasting and easy to clean being made of 100% Swedish steel. Weighing only 22 pounds and capable of holding up to 1.3 pounds of beans, the Mini is anything but small. Steel Burrs - Made from Swedish steel, the Mini's burrs measure 64mm in diameter. Because of their large size, they can grind beans quicker than any competitor while staying cool to prevent overheating. The Mini can grind all day without pause. Stepless Adjustment - Adjust your grind as you go. 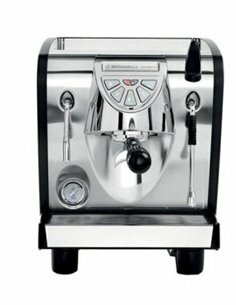 All Mazzer grinders have the ability to grind all for all types of coffee. 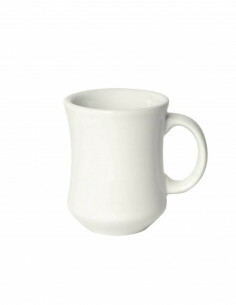 Whether its french press or espresso, the Mazzer Mini will help you make your perfect cup. Powerful Motor - The Mazzer Mini espresso grinder is equipped with a 250 watt, 1600 RPM. It's lack of noise is not a mistake - the slow rotating speeds keep your beans cool and the noise level to a minimum. In addition, the Mini comes complete with an overload switch for safety. 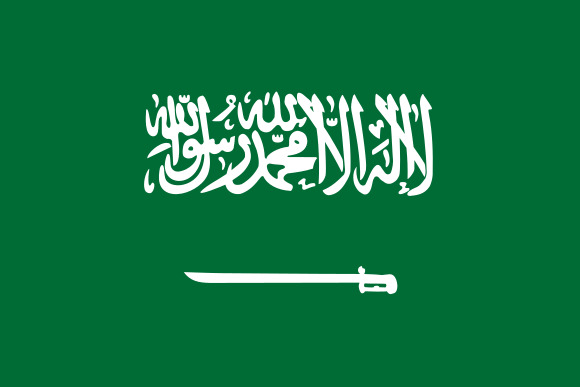 In the event that the machine becomes overpowered or overheated, the machine will turn itself off. Electronic Dosing - Program your Mazzer Mini to grind for the perfect amount of grounds for a single or double shot. 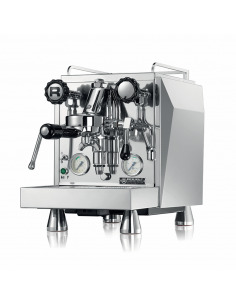 Then, simply touch the single or double shot button and sit back - the Mazzer will take it from there. 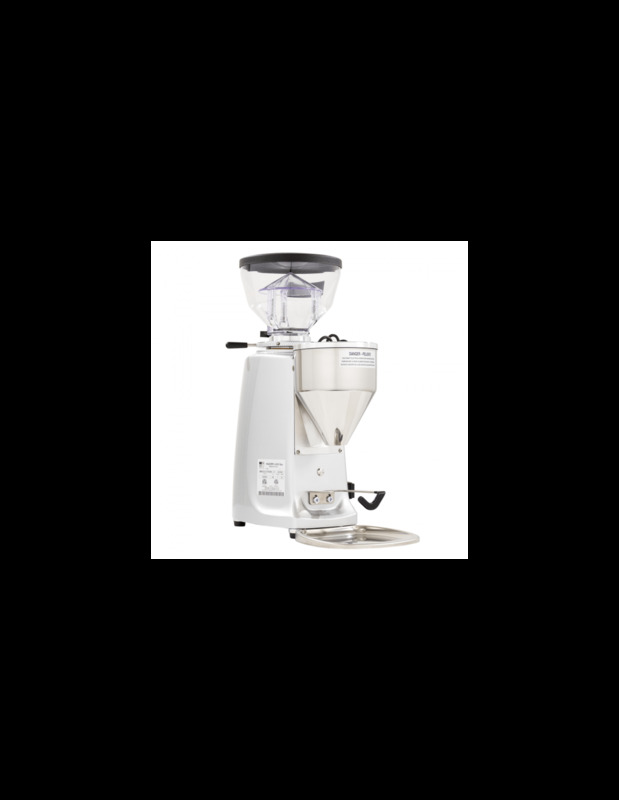 Heavy Duty Die Cast Aluminum Body - Built from the finest and strongest materials, Mazzer grinders are built to last and withstand with the added benefit of keeping the grinder as quiet as possible. 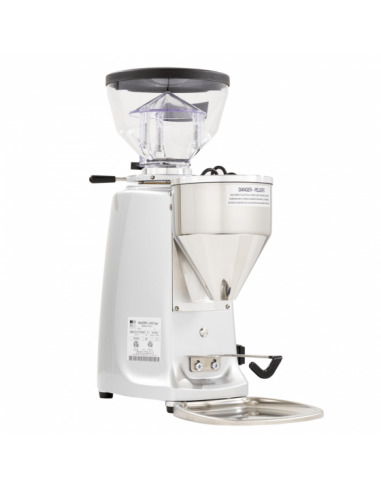 Compact Design - The Mazzer Mini is a commercial grinder shrunken down in size to fit any kitchen countertop. 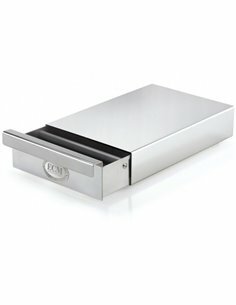 Additionally, the short hopper will allow this grinder to fit in even the tightest areas. 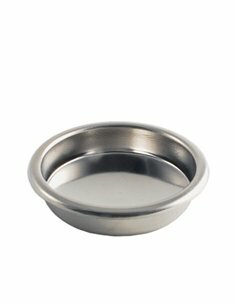 Easy to Clean - With direct access to the burrs, cleaning or inspecting the Mazzer Mini has never been easier. Timer - The Mazzer Mini has an attached timer. Able to be set for a maximum of one minute, you can turn the timer knob and let your grinder dispense coffee grounds into the hopper all on its own.